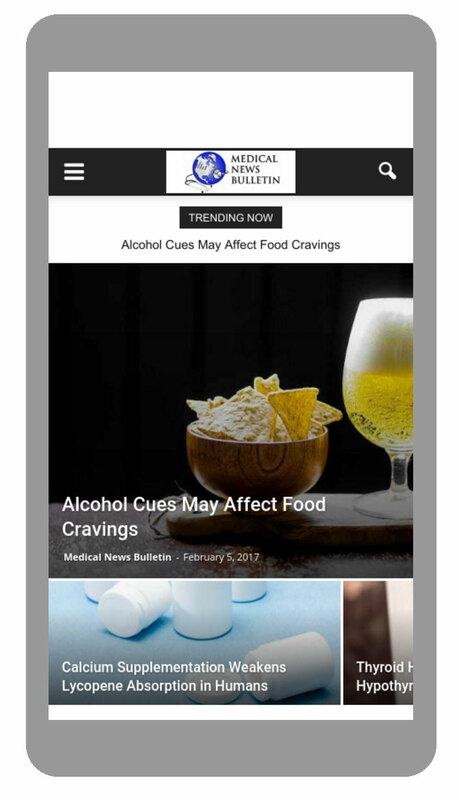 Medical News Bulletin is a medical news website. 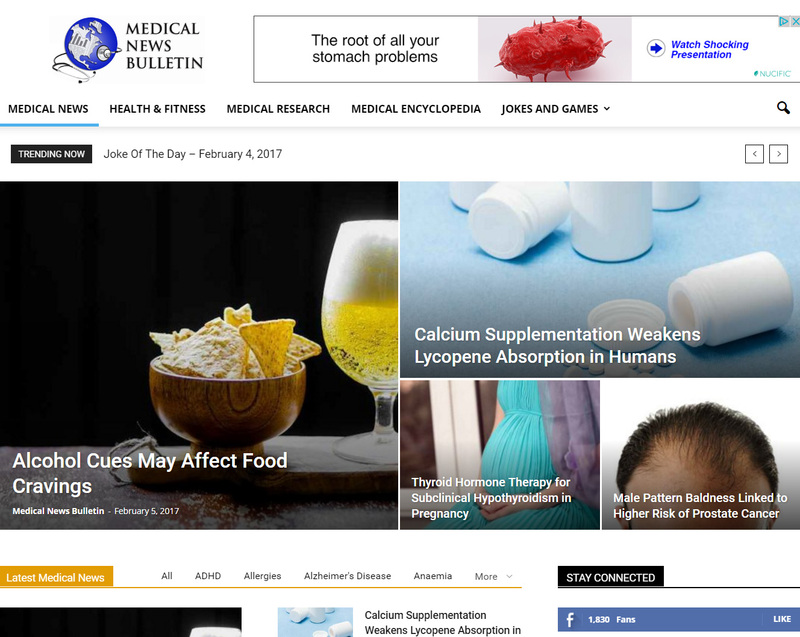 I have created the Medical News Bulletin website (www.medicalnewsbulletin.com) using the "Newspaper" WordPress theme, providing all necessary customizations and installations, including installation and configuration of all necessary plugins. I have created Graphic Design and UX Deign for all Single Page Applications using Photoshop, and Illustrator. I was also responsible for Search Engine Optimization of the website, including working with Yoast SEO, W3 Total Cache plugins, PageSpeed Insights, and SEMrush tools. I utilized SEO /SEM techniques and tools (including Google Analytics, Google Search Console, and Google AdWords) to increase organic and paid website traffic. According to Google Analytics, the number of monthly visitors to the website increased by 1178% within a period of one year and 5 months (from Sep. 2015 to Feb. 2017). The bounce rate decreased by 98%. In November 2016, the Medical News Bulletin website was included in Google News, which shows that the website satisfies Google's Quality Guidelines. I also managed Medical News Bulletin social media advertisements, and Google AdSense ads placement on the website.